VegaLyfe.com is India’s first online store for Vegans, vegetarians and to support healthy living. The store offers over thousands of pure vegetarian, organic & herbal products, right from chemical or pesticide free and naturally grown pulses, rice, wheat, spices, cereals, vegetable oil to latest non-leather fashion collections – Vegalyfe.com offers it all. Mosquitoes and flies rampage through our life in the summers.Veganlifestyle is similar to Jainism in many ways.Vegans are against harming organisms as well. Whether going out or enjoying a bit of breeze in your own home, mosquitoes play spoilsport in all spaces. 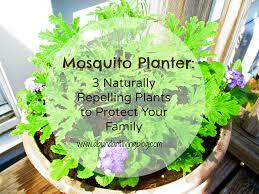 These mosquitoes are not only a nuisance they alsocause diseases like Dengue and Malaria. These are highly debilitating diseases and in some extreme cases they are also life threatening. The obvious choice during these seasons is to use a mosquito repellent, but it is also important to know the tradeoffs involved in getting rid of mosquitoes through conventional methods. Most conventional insect repellents contain DEET (also listed on labels as N, N-Diethyl-m-toluamide or N, N-Diethyl-3-Methyl benzamide). DEET is highly effective at repelling mosquitoes, but is also an eye irritant and can cause blisters and rashes on some users. More rarely, DEET has been associated with lethargy, confusion, disorientation, and mood swings.In addition to popular forms such as aerosols and pump sprays, DEET is also found in lotions, creams and gels. The chemical keeps insects away for hours after application and can be applied over sunscreen. As long as DEET has been around, it has raised questions over its safety from both citizens and scientists. Some are bothered by the smell, while others worry that it may irritate skin; many have also felt the sting of accidentally spraying insect repellent over a small cut. DEET is a persistent environmental contaminant that breaks down slowly in soil. It stays in soil and water over a long period of time harming all creatures and plants that come in contact with that soil and water. This disrupts our ecosystem in ways unimaginable. All the plants that grow on that soil, animals that eat those plants and humans that feed on those are ingesting these contaminants over a period of time. Long term studies regarding the ingestion of this chemical over a sustained period of time are not easily available. Different insect repellents contain different active ingredients, some natural and some artificial, but all of them work in a similar way. Insects, particularly mosquitoes, are drawn to the carbon dioxide people release when they breathe, as well as certain odors from the skin. The insect repellent works by masking this smell and replacing it with a smell that is not to the liking of the insects. Insect repellent should not be the first line of defense against insects, since these products can carry risks for the environment as well as your health. For people living in regions where mosquitoes are plentiful, it’s important to use repellents as part of their protection against diseases like Dengue and Malaria. Insect repellents made of plant-based oils may offer protection against insects. They might not be as effective as DEET or Picadarin but they are less harmful to environment as well. 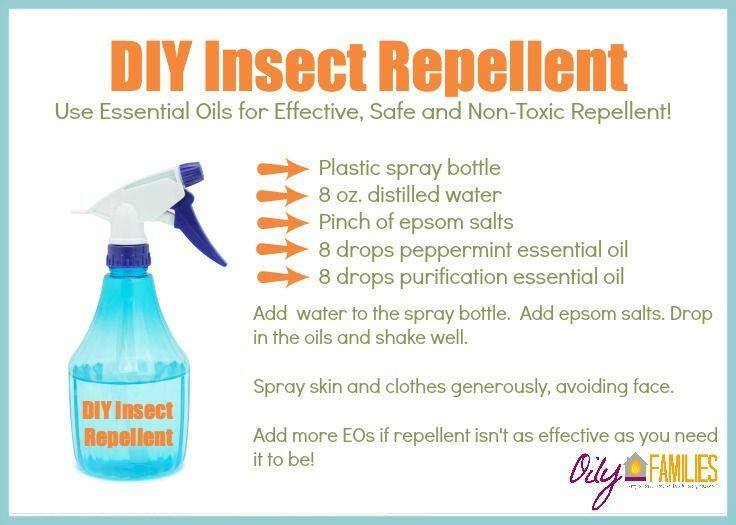 Essential oils like Citronella, Lemongrass, Peppermint, and Cedar wood oils are good insect repellents. Be sure to test them on a small area of skin first, as some people are allergic to citrus or other aromatic oils. You can use them in diluted form on your body or use them as aroma oils in your household. Remember to purchase them from organic or vegan stores to ensure high quality of the product oils. 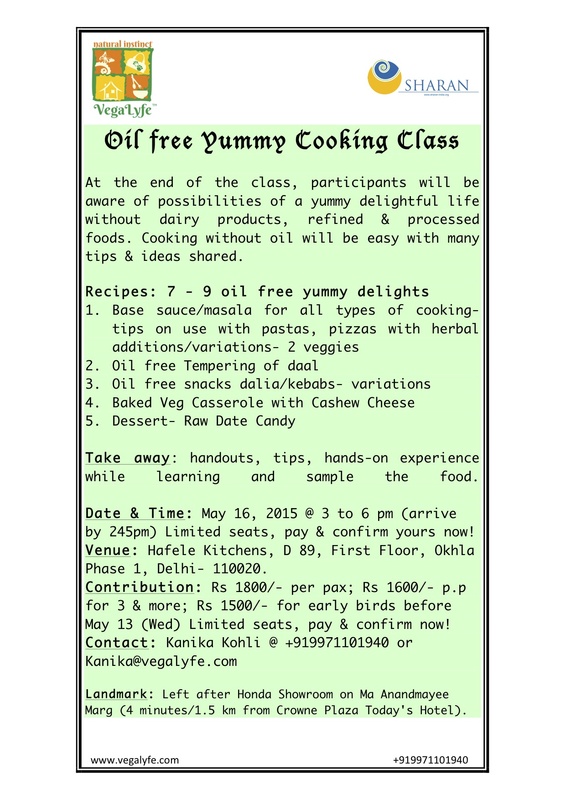 Isn’t this what we all are looking for, yummy food without oil, all that I ever wanted !! A high percentage of Indians are vegetarians. Indian cuisines include recipes that are vegan and have roots in plant based nutrition. Our grocery carts are laden with items recommended highly in vegan blogs and cookbooks all over the world. We use spices like cumin, turmeric and coriander in our daily food that the rest of the world is waking up to. Plant based proteins and fats are already a part of our nutritional intake. What we lack is thorough understanding and awareness about the vegan food options available to fulfill our nutritional requirements. Traditional grains like Ragi, Jowar and Bajra are vegan powerhouses and are used prominently in regional Kanaddiga and Maharashtrian cuisines. Green sources of protein like Soya, Amaranth (chaulai Saag), and lotus seeds also form a part of our daily diets. Whole grains like Wheat, Brown rice also are very nutritious. Eaten with lentils, vegetables and greens; these grains make a complete meal. Eating vegan fooddoesn’t have to be hard. These days, home cooks are seeking out simple recipes that unite hearty, satisfying taste with the perks of vegan food–it’s healthy, fresh, economical, lactose-free, ethical, and environmentally sustainable. Indian, Thai, Chinese, Middle Eastern, Mexican, Greek, and Italian cuisines are extremely vegan friendly. Until it is brought to notice, many diets all over the world use a healthy mix of whole foods to whip up delicious vegan meals.Dairy is a bit of a stumbling block, but vegan options like Almond, Soya, Coconut milk and vegan cheeses and yogurt make it relatively easy to turn vegan. The lack of awareness about the living conditions of animals on animal farms contributes to ignorance about the usage of dairy products. Unhappy and sick animals cannot produce fortifying and nutritious food for humans. Going vegan is simply a lifestyle choice one makes, when one decides not to exploit other creatures on the earth for their own pleasure. It includes a commitment to vegan food, clothing, cosmetics and other vegan products. Going vegan isn’t that big a deal that it is made out to be. If you look at your food choices all great things and by that I mean “a dark chocolate” is already vegan. Dig a little deeper yes those fries are vegan too. So are Oreos, popcorn with corn oil and your favorite coconut milk ice cream. Vegan lifestyle is a movement against cruelty to animals. Its proponents also talk about it multifold health benefits on the side but it does not mean that you become a bean spouting health nut (pun intended). Vegetarian Thai Red curry with brown rice, Whole Wheat Pasta with basil pesto and Artichoke hearts, Stir fried Chinese greens, Tofu skewers with peanut sauce, Burritos; do any of these dishes seem like a punishment diet, yet all of these are prepared vegan with minimal changes in ingredients (mostly dairy based high fat foods such as mayo & cheese) and almost no changes in taste. Indians are specially blessed in this regard that they a rich and varied food culture. 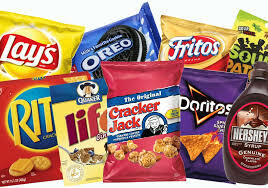 We can pick and choose snacks and other vegan food options with little impact on our daily life. In Fact more than 60-70% of our diets are already vegan. For example, if you were told that your rice idly and sambhar is usually cooked without ghee/curd and is absolutely Vegan as are so many other regular food & fast food preparations without Ghee/curd, would you feel going Vegan is difficult? Not Really! Right?! More and more people are moving towards avoiding ghee & cheese due to health reasons. A ghee free household is usually making almost every Indian vegetable the Vegan way! Many people who are already off-ghee & cheese find it difficult to go Vegan because they can’t think of life without curd or yoghurt. A simple curd recipe can just help get you the yoghurt delight and also help save a cow of some trouble to produce more. A visit to a local dairy & a peek into techniques of animal husbandry will let you know the reasons why we feel milk & its products are cruel and cannot nourish your life. Just imagine if we can’t compromise on our choices of taste, why should we expect animals to compromise on their life and dignity as sentient beings. Spring is almost over and summer is knocking on the door. It’s going to be hot and sultry, and nothing else but tall cool drinks will do. It’s also a sugar trap in the making; all things cool and sweet are laden with heaps of sugar. Today let’s talk about some healthier and perkier alternatives to traditional summer coolers. One of my favorite cheats is to use green tea as a base for fruit based drinks. This serves a dual purpose introduces the tremendous benefits of green tea and cuts down on the empty sugar calories. Not to forget it also enhances the flavor of the drink itself. Summer Ice Shakes are a great family tradition. Vegan Diets do not include milk products as they do not endorse any animal based products. 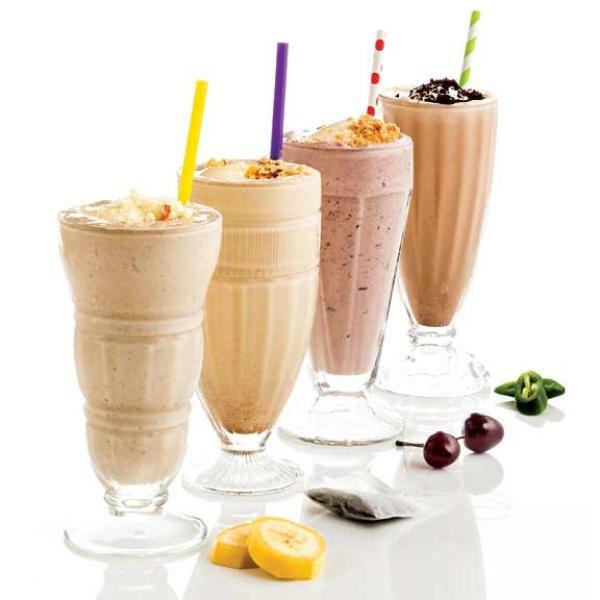 This summer try a new shake with organic coconut milk or Almond Milk. Add cinnamon, fruits or date syrup to provide sweetness. Again the benefits of almond milk combined with the goodness of cinnamon or fruits will make this a healthy treat. A sinful yet virtuous treat; who can ask for more? 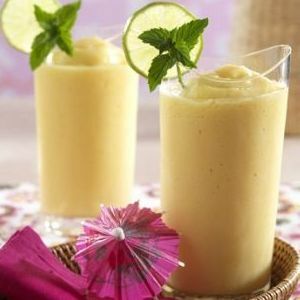 A Virgin Pina Colada or Virgin Mary would not be amiss this summer. a definite hit at your home. You can add a dollop of orange juice to it if you don’t want to add any extra sugar. Chunks of cucumber, subtle flavor of mint and the citrus hint from the orange juice with lots of ice, what else could a summer cooler ask for. Jaljeera and Mango Panna are Indian summer delicacies. For those of you who like a little bit of spice in your life this little treat is right up your alley. Tangy and sweet, salty and spicy it has a little bit of everything. The whole Indian spices used in these preparations make it perfect to fight that hot summer. Organic Whole spices that add to the flavor and promote healthy eating can be found in vegan stores online. 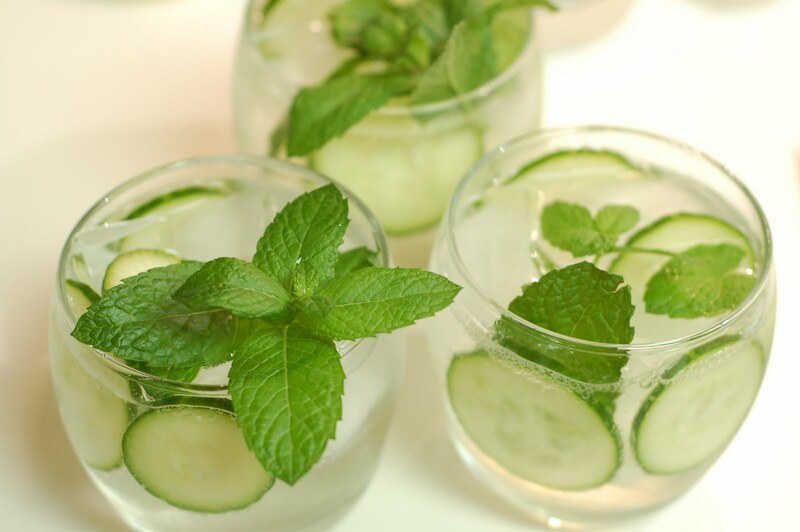 You can also use fresh herbs like mint and basil to add a relish to your beverage. So start your summer with a bang, let us make it a special one when you enjoyed all your favorite treats without hurting any animals for their products. Vegan lifestyle promotes a healthy lifestyle. So make sure to use alternative sources of sugar in these drinks so that you can enjoy these to your hearts content. Vegan Lifestyle is all about a holistic and encompassing lifestyle. Ancient Cultures and civilizations all over the world have texts dedicated to healing. Vegans are against cruelty to animals in all streams of life. Chemical drugs manufactured by big companies are usually tested on lab animals like rats, guinea pigs and rabbits. These animals undergo horrible side effects that are a result of the trial and error methods employed in research. Traditional cultures are a fount of treasure when it comes to holistic healing techniques. Though a more thorough and scientific study is required to point out the effects of these traditional products there is a lot of empirical evidence to prove their claims. These herbs and spices are by no means a replacement for Chemical drugs but they are a relatively side effect free lifestyle enhancements that contribute to your health. These products are most effective when they are of organic, natural and whole form. Cinnamon has a long history both as a spice and as a medicine. There are two varieties of cinnamon available in India one is Chinese known as “cassia” and the other is Ceylon. The Ceylon cinnamon is used widely for medicinal purposes as cassia might lead to stomach upset in some people. Cinnamon is a fantastic source of fiber, flavanols, calcium, iron, manganese, and powerful antioxidants. Cinnamon can be used topically and even added as a cooking spice. Cinnamon helps in fighting type 2 diabetes, prevents storage of fat which in turns leads to better heart health and also aids in weight loss. Cinnamon is also known to boost brain function, aid in arthritis pain management and provides relief in cold and cough. It should be taken in moderation as excess intake can cause stomach problems. used as a medicine for thousands of years. With the use of whole leaf one ensures having a less processed and more natural product with the nutrition and goodness intact. Whole leaf Green tea is more natural and unprocessed form of the plant therefore it has more benefits compared to black tea or the powdered version available readily in the market. It is full of polyphenols like flavonoids and catechins, which function as powerful antioxidants. These substances can reduce the formation of free radicals in the body, protecting cells and molecules from damage. 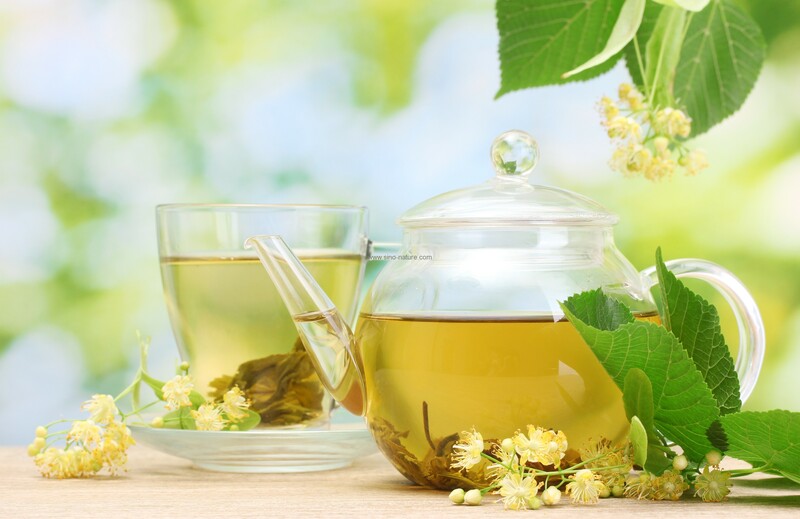 The beneficial effects of green tea includes better brain function, fat loss, a lower risk of cancer, regulation of blood sugar and other myriad benefits for skin and hair. Organically grown and minimally processed green teas are available in online vegan stores. grams protein and sizeable percentage of daily servings of manganese, magnesium, calcium and phosphorous. Chia seeds are whole grain, are usually grown organically, and are naturally gluten free. These tiny powerhouses are also loaded with Antioxidants. The Chia seeds are said to help in regulating blood sugar and blood pressure. They are a rich source of plant based protein and fat. They can be sprinkled whole on top of salads or toast or added ground to smoothies. In India the local version is easily available at affordable prices and is popularly known as “Sabza”. of all superfoods. 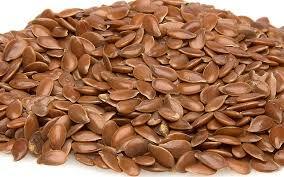 Flax seeds aid digestion, improve skin quality, lower cholesterol, fight cancer and can help in weight loss. They are usually toasted and grinded for better absorption. Flax seed nutrition profile makes one of the most nutrient dense foods on the planet. Flax seeds improve digestion; give clear skin, lower cholesterol, reduce sugar cravings, balance hormones, fight cancer and promote weight loss. 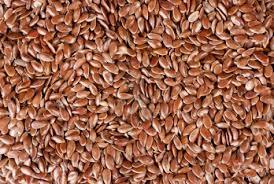 Flaxseeds are the one of the richest sources of plant-based omega-3 fatty acids, called alpha-linolenic acid (ALA). Organic Flax seeds can be bought from vegan or specialty stores. They can be mixed with dough or sprinkled on salads and smoothies. inflammatory properties. Turmeric is said to help in preventing cancer, reducing the risk of heart attack and strokes, combats inflammatory diseases, fights flu and cold and helps regulate blood sugar. Turmeric is also used in face packs to give a radiant complexion. 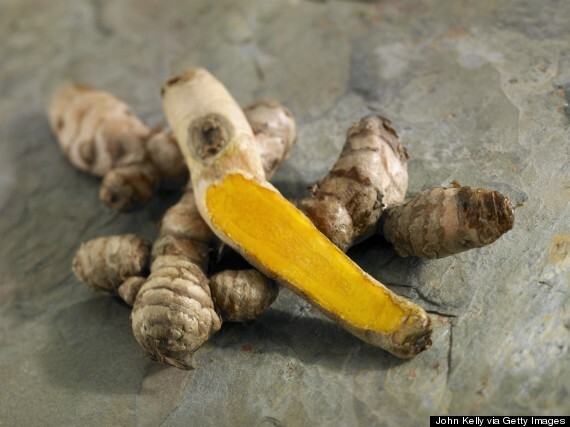 Organically grown turmeric available in vegan stores is best for medicinal purposes. 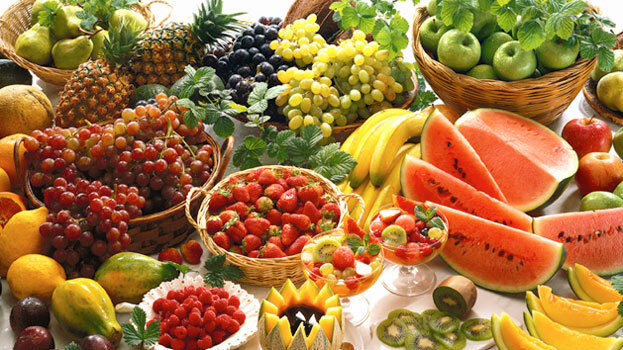 These wonderful gifts of nature are our first step to fight and curtail the scourge of lifestyle diseases. These whole foods that are naturally obtained are largely chemical free. They are a rich addition to any diet including one for the natural food lovers and vegans and provide plant based nutrition. They must be included in any vegan diet to achieve perfect balance and nutrition. A Diet That can Rid You of the Pill !! 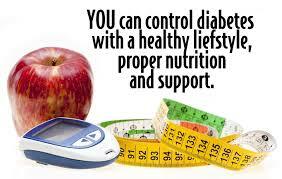 People who suffer from thyroid or diabetic disorders have to be on strict and regular medication. Missing even a single dose can affect their daily life and normal activities. Often these two diseases are interrelated and the incidence of finding them together in one person is rather high. Untreated or under treatment of these disorders can lead to long term complications including Hypertension, Heart disease and Renal diseases. 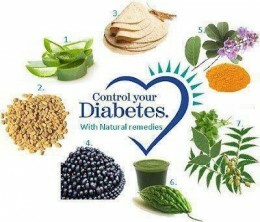 Diabetes is often known as the silent killer. Thyroid is a tiny gland at the base of our neck that controls to a huge extent the quality of our life. It controls our physical and mental well-being and also the glasses through which we look at life. Thyroid and Diabetes are auto immune disorders that attack the host body. Vegan lifestyle promotes a holistic lifestyle aimed at addressing these imbalances in the human body. The debilitating effects of weight gain, hair loss and bad skin that are often the result of these disorders are often highly discounted by the society. Recent studies have pointed out the important part played by diet in controlling and sometimes reversing these diseases. People whose diets were based mainly on plant-derived whole vegan foods—that is, bown rice, noodles, beans, and vegetables—were less likely to develop diabetes, compared with people whose diets were more focused on animal based fat and protein. These studies suggested that meaty, fatty diets cause the body to be more resistant to insulin’s actions. Research has shown that adopting a low-fat, plant-derived vegan diet improves insulin sensitivity, helps with weight loss, and reduces blood sugar and cholesterol. eliminated from one’s diet. Animal proteins accelerate kidney damage in people who have already lost some kidney function. They also increase the loss of calcium from the body, potentially increasing the risk of osteoporosis. Plant sources of protein do not present these problems. Excellent sources of plant based proteins are available in vegan stores. I have also put up a chart on the blog vegalyfe.wordpress.com about the vegan sources of protein. Eating a vegetable-based diet reduces levels of a key blood-protein called Glycated Hemoglobin (HbA1c). For people with diabetes, the higher the HbA1c in their blood, the greater the risk of developing diabetes-related complications such as nerve damage, eye problems, and heart disease. A plant-based diet improves blood sugar, body weight, blood pressure, and cholesterol all at the same time, which is something more than a pill can do. Vegan food also provides healthier, plant-based sources of iodine that includes cereals and grains, such as whole wheat and rye. Plant based proteins and fats are very helpful to combat such conditions. Gluten sensitivity has been linked with autoimmune disorders including autoimmune thyroid disease. People with autoimmune-caused hypothyroidism must also test for gluten allergy. Selenium is essential for healthy thyroid function. It is needed for enzymes which help control thyroid hormone synthesis and metabolism. The B vitamins play an important role in the control of Auto immune disorders like these. They are found in whole grains and vegetables based diets. Vegan food choices when made mindfully are all about healthy eating. This introduces us to a rich and nutrient dense variety of produce that work as enablers for our body. They suffuse us with greater energy and lightness of being. Just avoid eating cruciferous vegetable (such as cauliflower, broccoli, cabbage and similar leafy vegetables) in raw form as they contain chemicals that interfere with the absorption of thyroxine. They are much better in their cooked form. Also avoid eating them for a few hours after taking medication. In addition to becoming healthy yourself, the thought of not harming other creatures for our selfish gains in the process is a reward by itself. In the hustle and bustle of the urban life all of us long for a spot of green. Vegetation is good for mind body and soul. Who among us has not looked at a beautiful flower or fruit on the tree and felt at peace with nature. The concrete jungles that we live in and lack of space, leaves this need in us to nurture and grow unfulfilled. The good news here is that acres and acres of land and a gardener is not required to maintain a satisfying and helpful kitchen herb garden. Ever looked at supermarket basil and cilantro and felt like just picking some up fresh from a planter near you, well it is not so difficult. People looking for Healthy food choices and most Vegans eat a lot of greens in their regular diet. It is a great idea to connect with your food by growing it, liven up your balcony and get fresh ingredients to perk up your cooking. 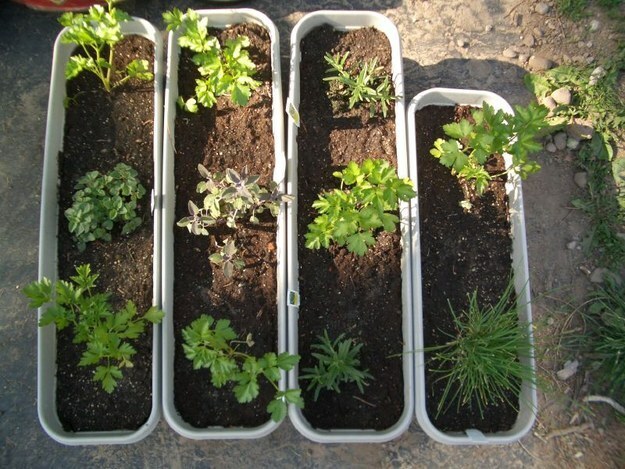 Herbs are among the easiest plants to grow. Fresh herbs are one of the greatest ways to jazz up the taste of vegan food without adding harmful spices. One of the great perks of growing your own herb is that you know what goes into it and it can be organic and chemical free. Also you can use as much of it as you like at one go and don’t have to buy bunches of herbs and store them in your fridge. Healthy eating and Vegan lifestyle involves eating a lot of nutrient dense whole foods. Leafy greens are a great source of healthy food. Greens like spinach, lettuce, and arugula grow similarly as the herbs. You can buy them as seedlings, plant them, and use them as and when required. They can be harvested more than once. This is a particularly good time of the year to get started on your herb garden. All you need are a few basic materials like some pots or planters, some potting soil that is specially used for pots and is easily available at any farmers markets (visit vegalyfe.com to know about one in Gurgaon), some seedlings to get you started again available at farmers markets, some natural fertilizers to reenergize your soil regularly, a trowel and a watering can but that is entirely optional. For me I love those cute little watering cans and cannot resist them. Buying seedlings is always a better option as they are more likely to grow up as healthy plants rather than if you try to do it all by yourself. Make sure that your pots have proper holes for drainage so that your herbs don’t get waterlogged. The herbs should be properly spaced and not crowded together. Herbs like mint and oregano grow savagely and take over their surroundings. Make sure to give these kinds of plants their individual pot. 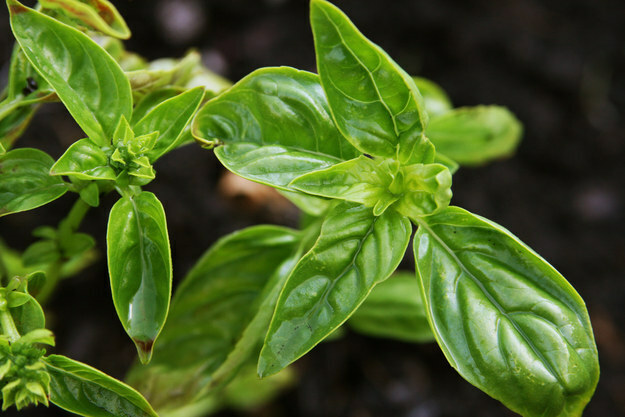 Basil is a great starter herb. It grows sturdily, requires little attention and produces handsomely. It can be used in various vegan food preparations as well. Herbs are different from other houseplants such that they require regular attention. Watering regularly keeping track of sunlight and wind conditions is an important part of growing an herb garden. Some other herbs that are easy to grow in home gardens are rosemary, cilantro and mint. Dill, Sage and Chives are also a good choice for your herb garden. Scallions are easy to grow through their bulbs and can be used to liven up Chinese vegan food (stir fries); mushroom and scallion pasta sauce is also one of my favorites. You can trim the greens as required and the bulbs will go on producing. Pruning also plays an important role in growing a healthy herb. Prune often to grow a sturdier plant. Be sure to prune wisely from the top, also leave the larger leaves at the bottom intact as they provide the required sunlight to your herb.